If you're on the fence about a Nexus 6 or Nexus 9, Google's got a deal going this morning for both devices, though of different types. 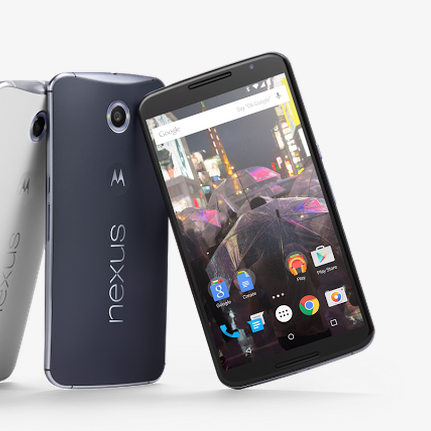 The Nexus 6 is $150 off on all models, bringing the 32GB version down to $499 and the 64GB to $549. The deal doesn't have a stated expiration, but "save $150" does seem to imply it's probably temporary, as part of a larger father's day promo.